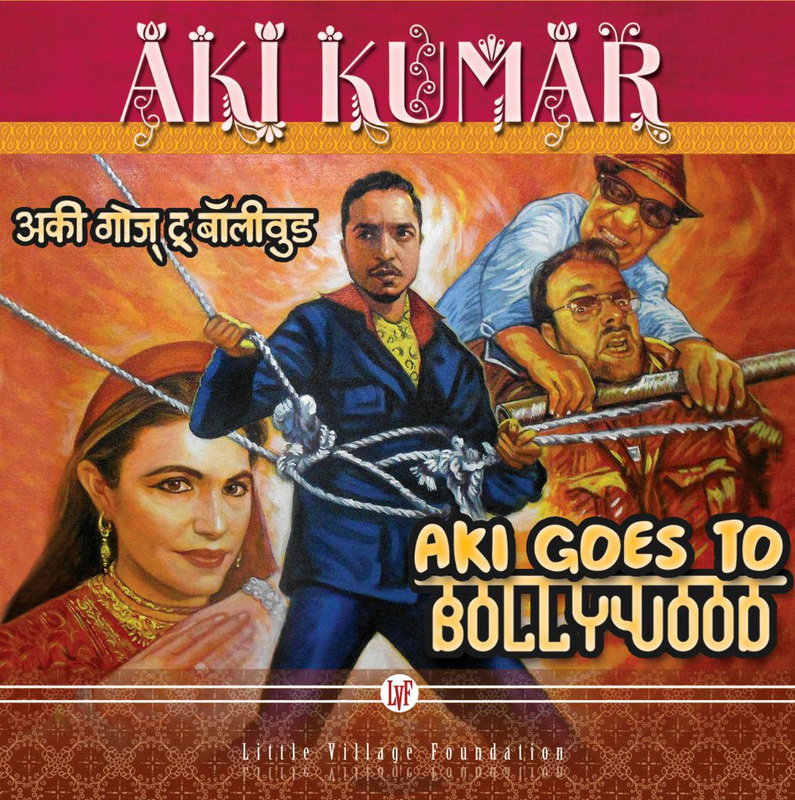 Aki Kumar, a smart Chicago-style harmonica player born in Mumbai but long based in San Jose, dovetails Indian pop songs from Bollywood with the rhythms and spirit of the blues. He whets his imagi-nation on hear-it-to-believe-it “Eena Meena Deeka” and 10 other tunes recorded with help from friends like guitarist (and sitar player) Kid Andersen and keyboards expert Jim Pugh. Most of the time Kumar sings in Hindi, which adds some vindaloo heat.